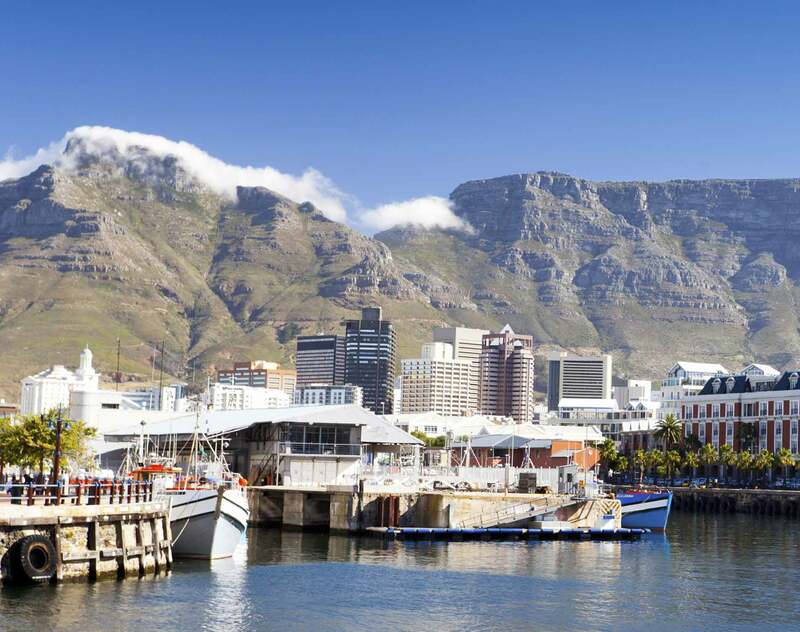 South Africa is considered to be one of the most promising and sophisticated emerging markets. The combination of its diverse natural resources, modern infrastructure and the ease of doing business there have led to the region often being referred to as Africa's economic powerhouse. We have been present in Africa for over 50 years and we pride ourselves on our ability to respond to client needs through our offices in South Africa. In 2012 Dentons and KapdiTwala established an association that was considered 'a first-of-its-kind' between a tier 1 Black law firm and an international law firm. In 2014, Dentons together with KapdiTwala established Dentons in South Africa, with an office in Cape Town. In 2015 we opened our doors in Johannesburg and as a result we are now better able to service client needs in South Africa, while contributing to the changing face of business in the region. Our South Africa team is an integral part of Dentons' Africa practice which serves clients across the globe, and advises on a wide range of matters including energy, natural resources, infrastructure, disputes, private equity and project finance. Our practitioners have advised some of the most trusted brands and leaders in their respective industries including Addax Petroleum, Alexkor SOC LTD, Engen Petroleum, Eskom Ltd, The Central Energy Fund, Old Mutual, The Strategic Fuel Fund and Total. Whether you are a South African company with interests beyond its borders or you are seeking to enter the South African market or other parts of Africa, Dentons can deliver business solutions wherever you need them. Three Dentons South Africa partners, Noor Kapdi, Shahid Sulaiman and Zithu Twala, have been awarded the Presidential Award from the Cape Law Society for their work in establishing the first black law firm in South Africa with an international affiliation. Dentons is ranked as a Tier 1 firm in seven categories and is recognized for its work in 15 countries and four regions. Nineteen of our lawyers are listed as leading lawyers in energy and infrastructure, and two are recognized as rising stars. Lexology has announced that six Dentons partners, from the firm’s Canada, Europe, UKMEA and US regions, are recipients of 2014 Client Choice Awards. This article expands on the topic of illicit outflow of capital activities, with specific focus on South Africa, the spotlight falling upon directors. The article is relevant as it considers the fiduciary duties of directors vis-à-vis their delinquency. A number of public policies have been amended in Kenya. In this article we discuss important public policy updates which are of commercial interest, namely: the Amendment to Law of Contract Act, affordable housing initiative, Corporate Ownership, Capital Markets and Nairobi's International Financial Centre. South Africa’s diverse economy, strategic role in Africa and political history create a unique business and regulatory environment. The Dentons South Africa Newsletter will help you keep abreast of issues that affect doing business in, from and with South Africa. Dentons announced today that Noor Kapdi has been appointed Chief Executive Officer of the Firm's newly established Africa region. Formerly a part of Dentons' UK, Middle East and Africa region, Africa has now been established, from a governance and structural perspective, as a region within Dentons. Mr. Kapdi has been Managing Partner of Dentons in South Africa since 2014. Lexology has announced that three Dentons partners from the Firm's Canada, UKMEA and Europe regions have been awarded a Client Choice Award for 2016. From tech issues to growth to policy in energy, our newsletter gives you a snapshot of the latest developments that affect doing business in, from and with South Africa.